Organic. 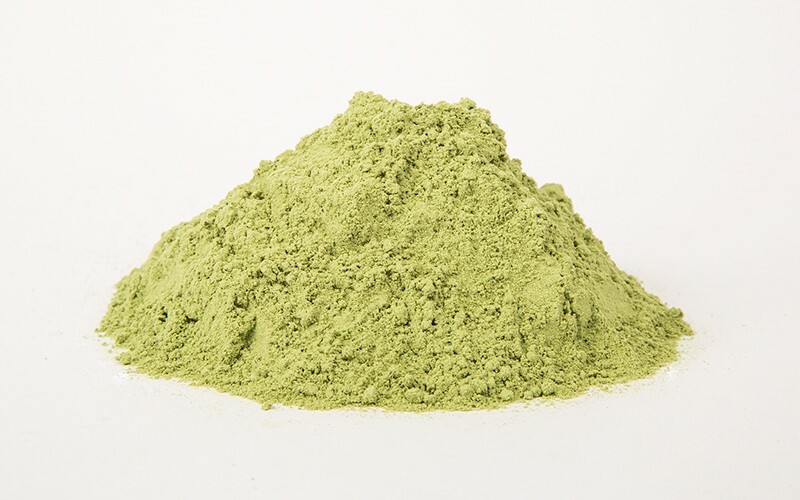 One of the popular green powders it is easy to take, can be added to smoothies. Packed with vitamins and very nutrient dense. High in the B vitamins and very detoxifying. Origin China. 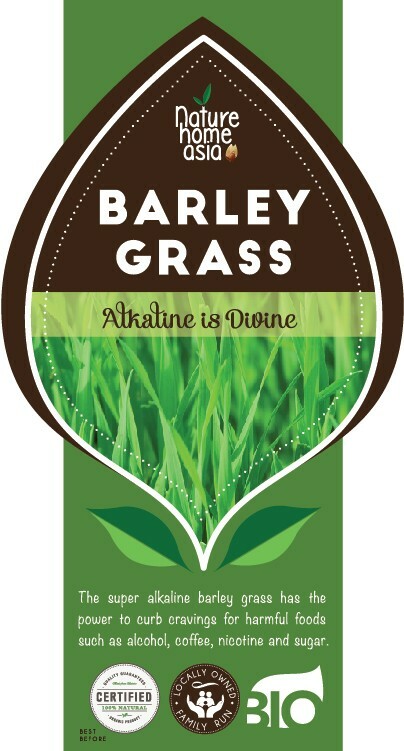 Barley Grass is the young soft green shoots which sprout up from the Barley plant. It is amongst the earliest grown sweet grass in the world and traces its history even before 5000 BC. The discovery of Barley Grass pronounces it as ‘nature’s best fast food’ attributing to its nutrient-dense profile and many benefits which was also the reason for its popularity amongst the ancient Greeks and Romans. Apart from being used as livestock feed, recently barley grass has been gaining a lot of popularity around the globe for its ability to benefit your health. Barley Grass is a multi-nutrient rich super food loaded with vitamins such as vitamin A, vitamin B1, vitamin B2, vitamin B3, vitamin B6, folate, vitamin C, vitamin E and vitamin K . It contains an abundance of electrolytes such as magnesium, phosphorous and potassium along with other essential minerals such as zinc, iron and calcium. Barley grass is also a rich provider of powerful antioxidants and essential amino acids and beneficial enzymes. Barley grass is valuable in treating ulcerative colitis attributing to its stimulating effect on the gut friendly bacteria. It helps in alleviating the inflammation and other associated symptoms implicated in ulcerative colitis by reducing the provocative chemicals in the bowel. Barley grass also assists in balancing the fluidity in the bowel and helps eliminate accumulated toxins from the body. Barley grass is a wonderful natural detoxifier. The cleansing ability of barley grass is even effective in eliminating the accumulated harmful heavy metals including lead which may cause behavior and learning disorders particularly in kids. The abundance of chlorophyll and beta carotene in barley grass stimulates the eradication of waste materials and aids in strengthening and detoxification of liver. It’s also very alkalizing and boosts the immune system. A true green superfood! The best way to use it is to mix it with your juice, add it to your smoothies, or mix it with a few other green powders for a truly powerful detox formula. Start with one teaspoon a day and work up.